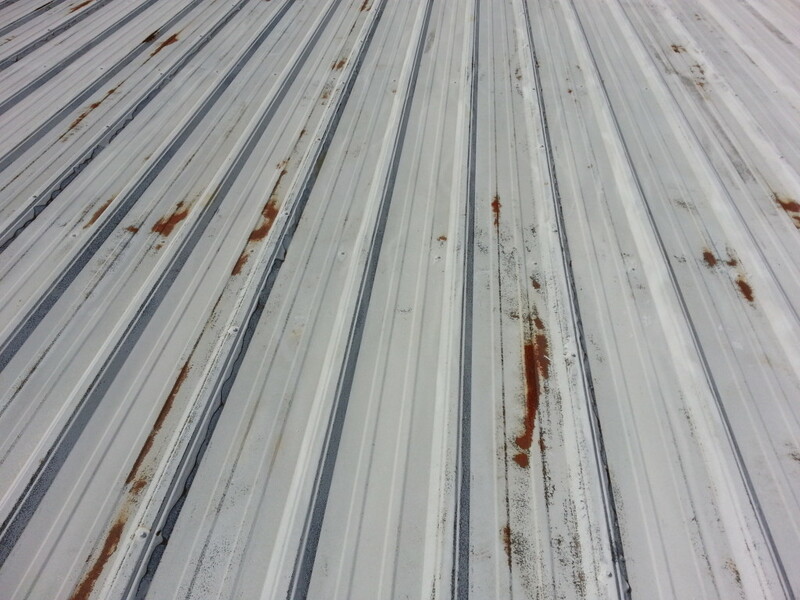 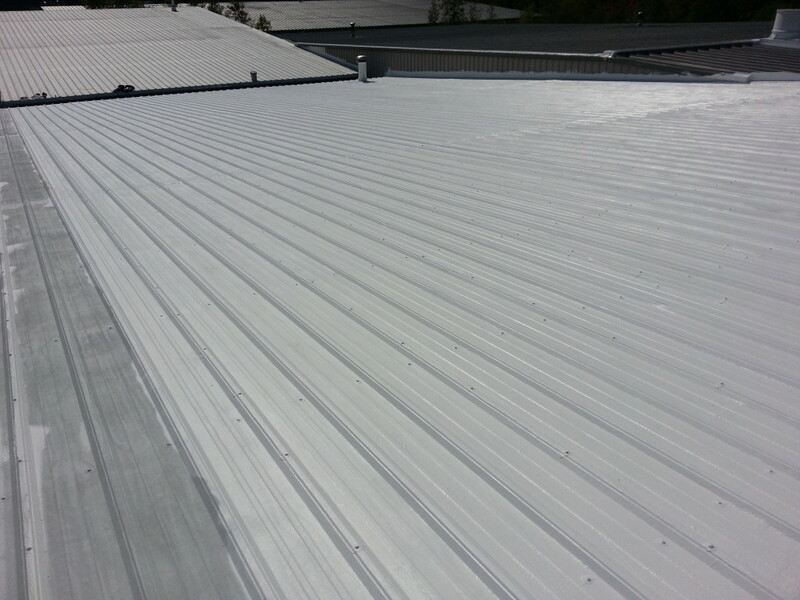 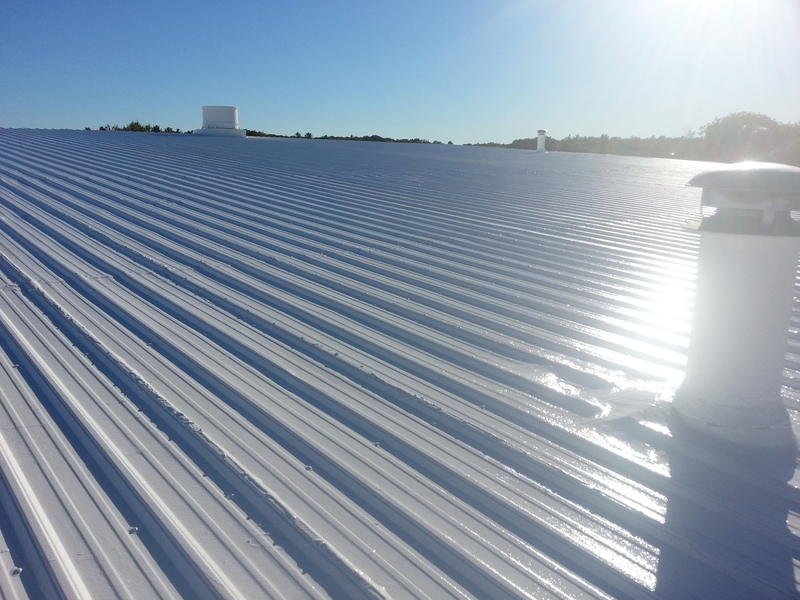 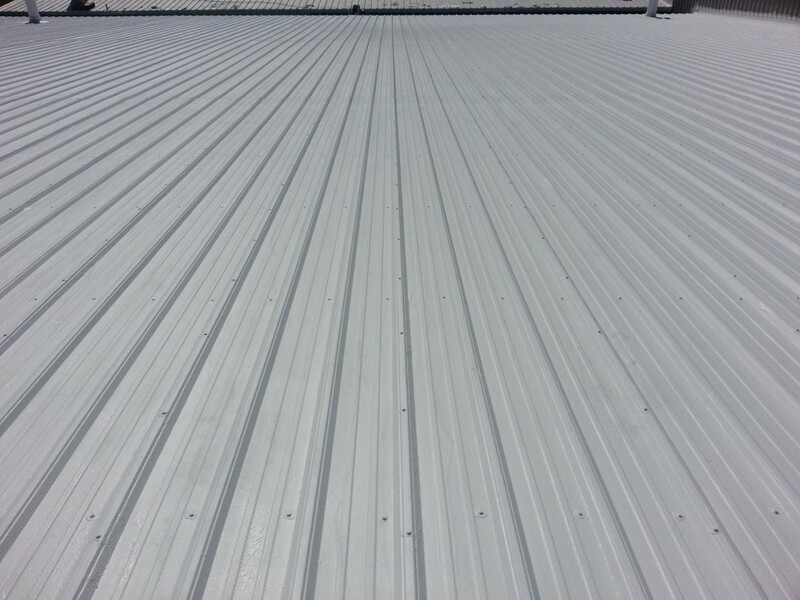 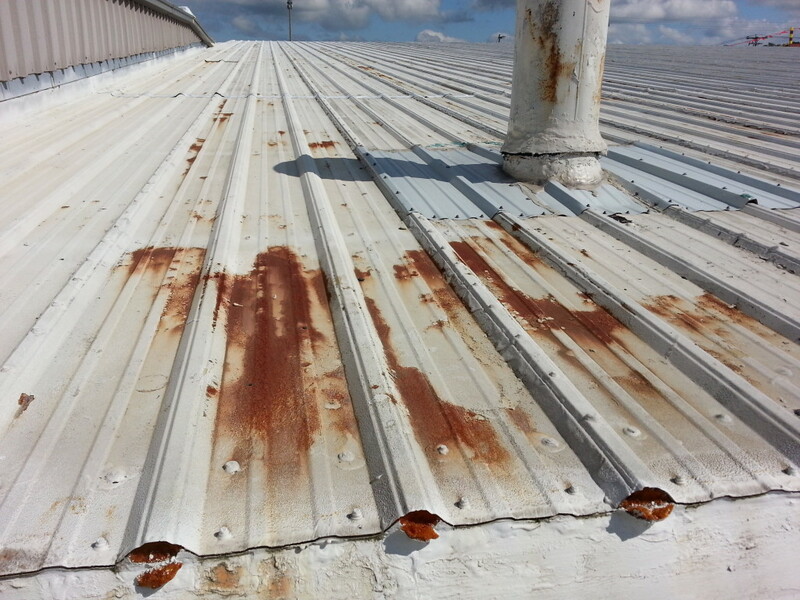 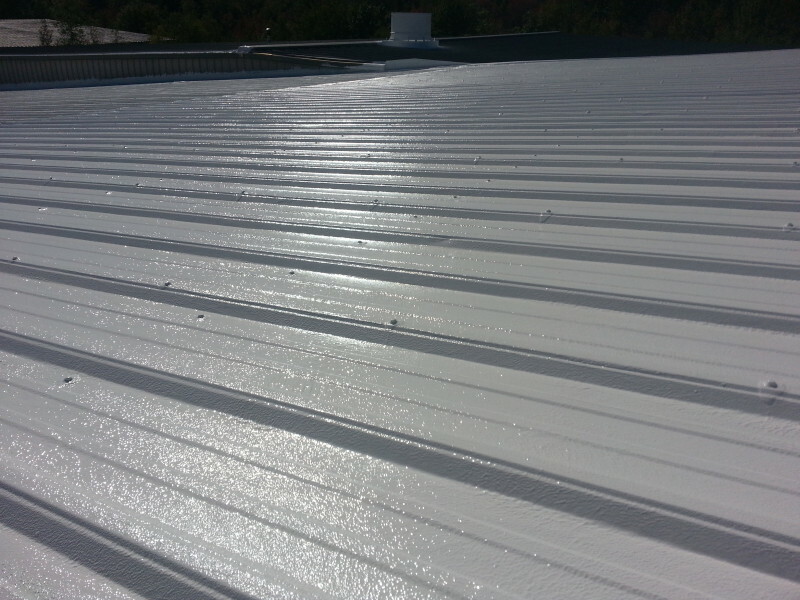 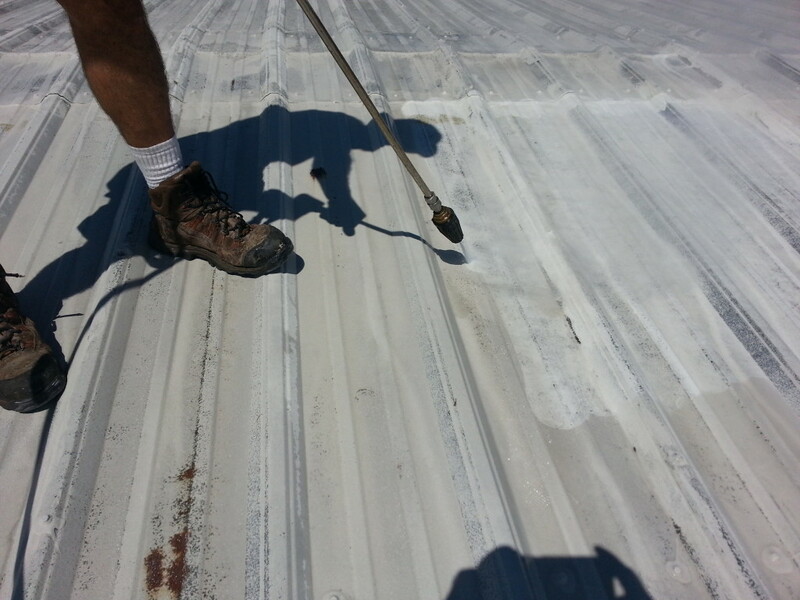 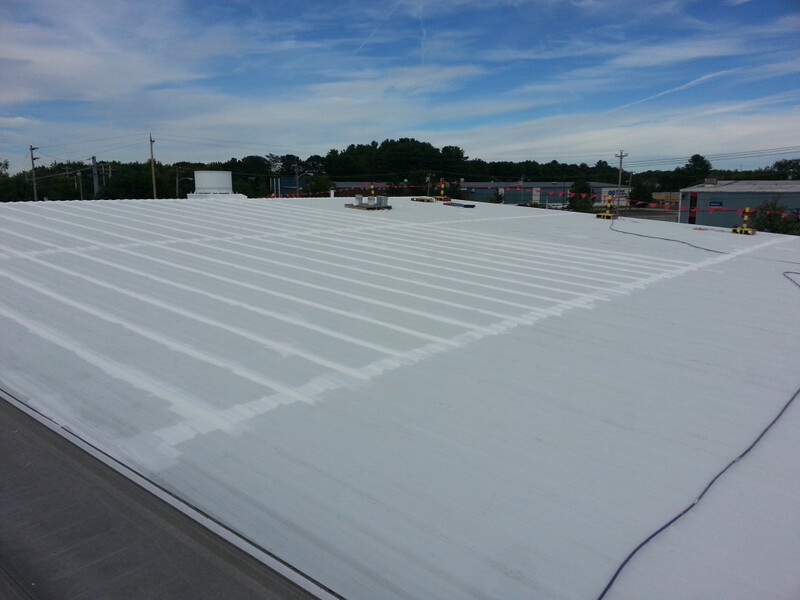 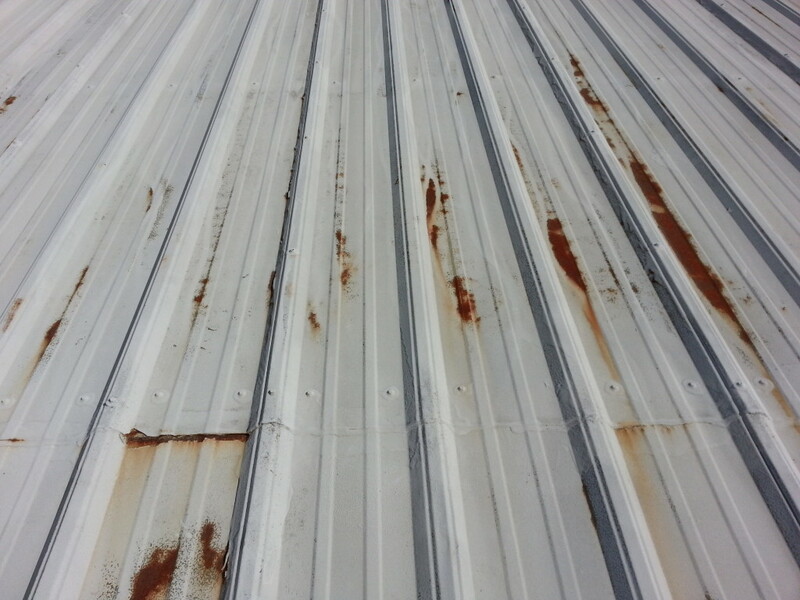 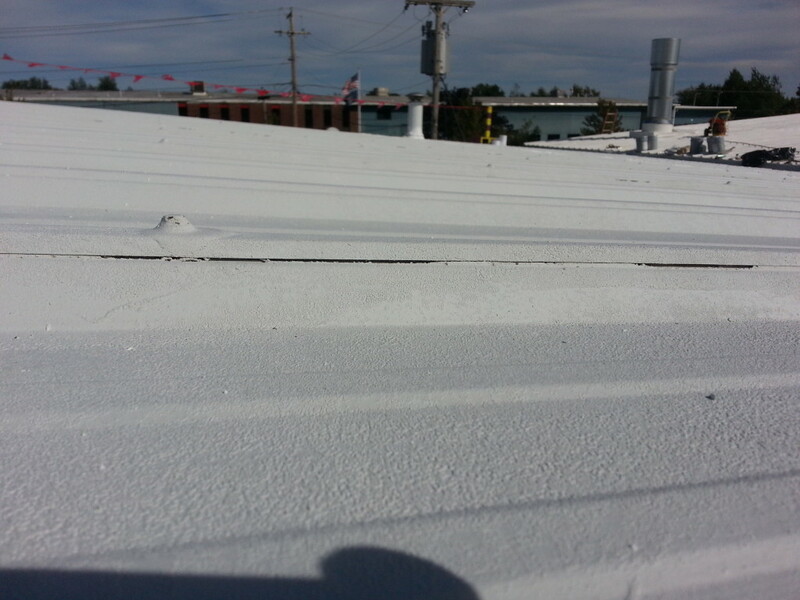 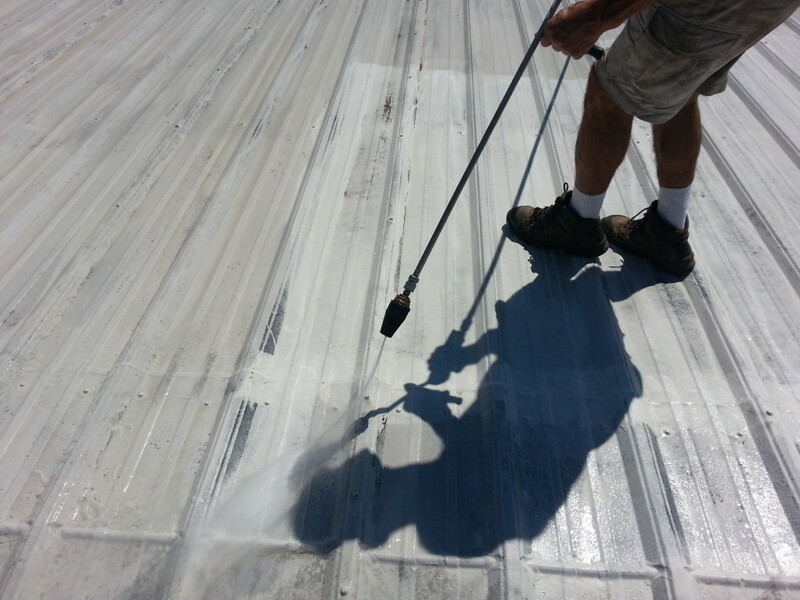 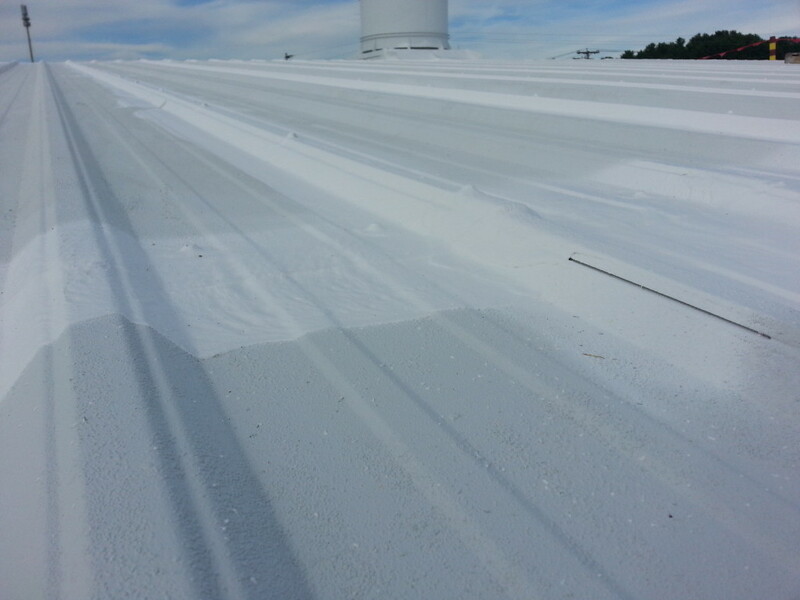 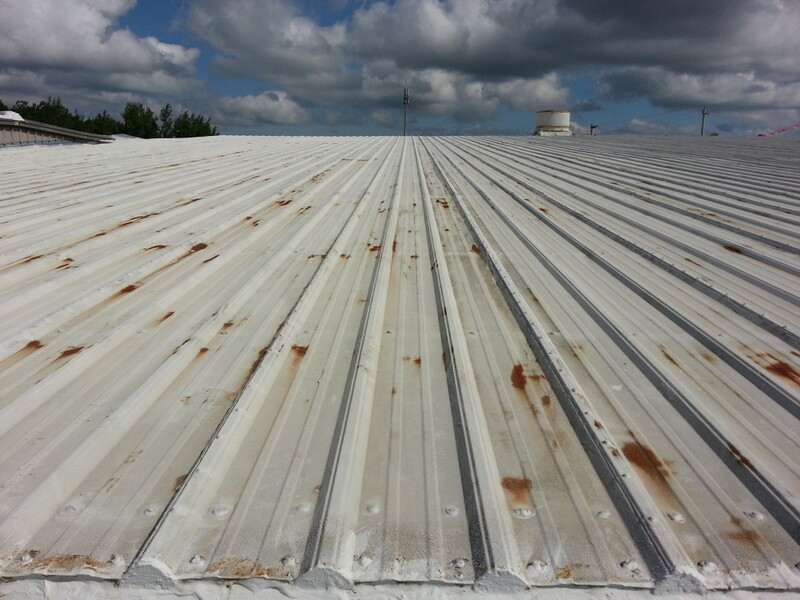 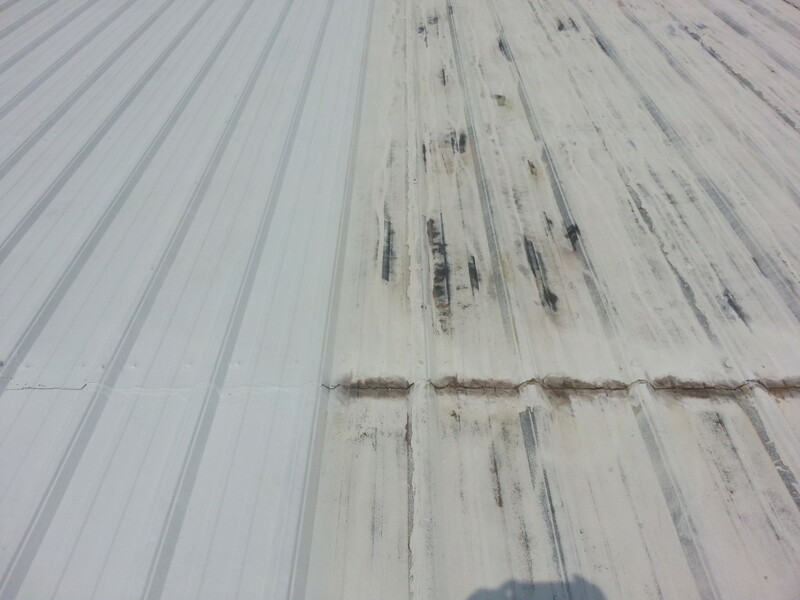 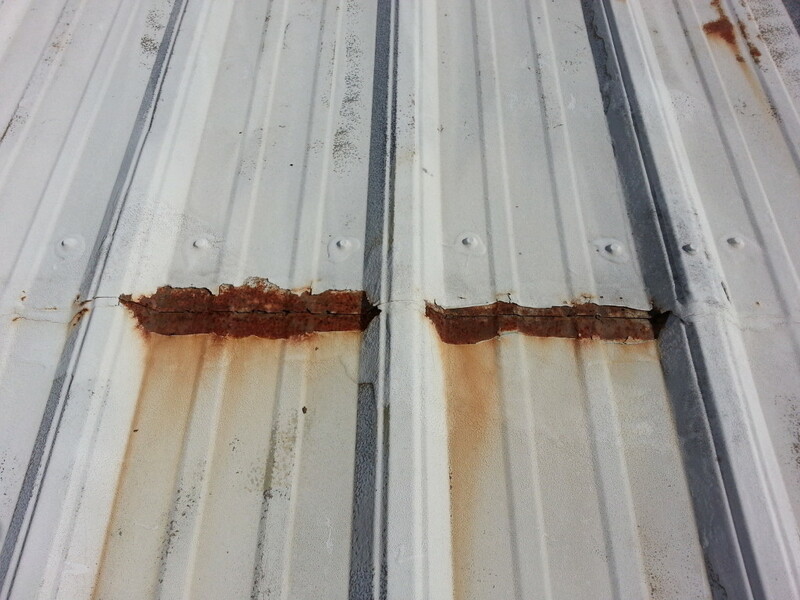 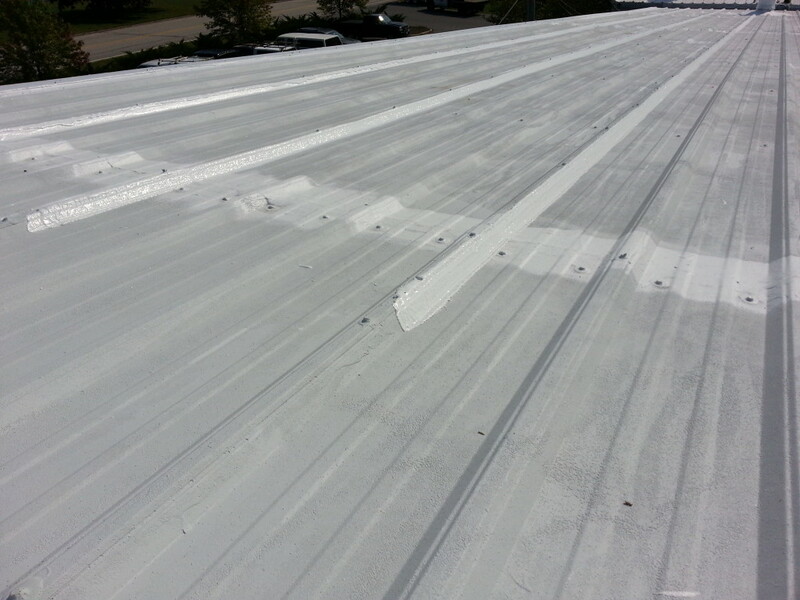 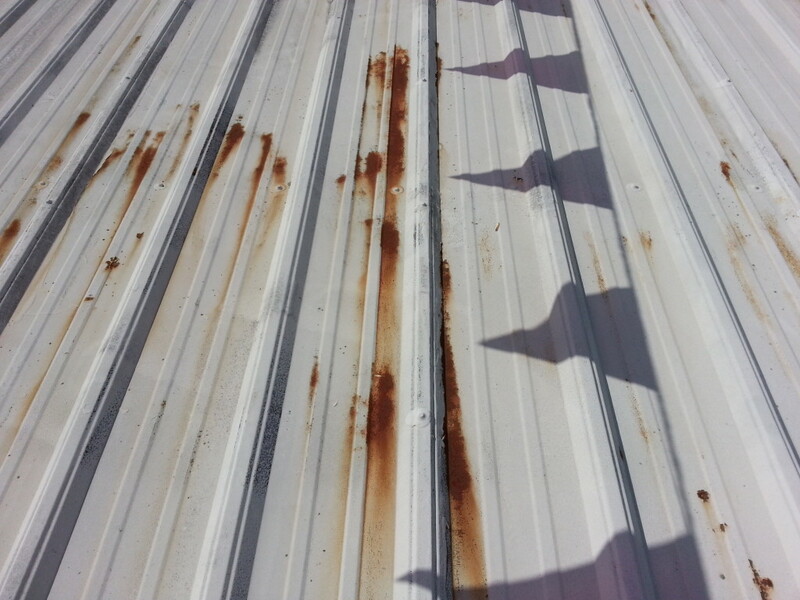 Published March 2, 2014 at dimensions 800 × 600 in Metal Roof Restoration. 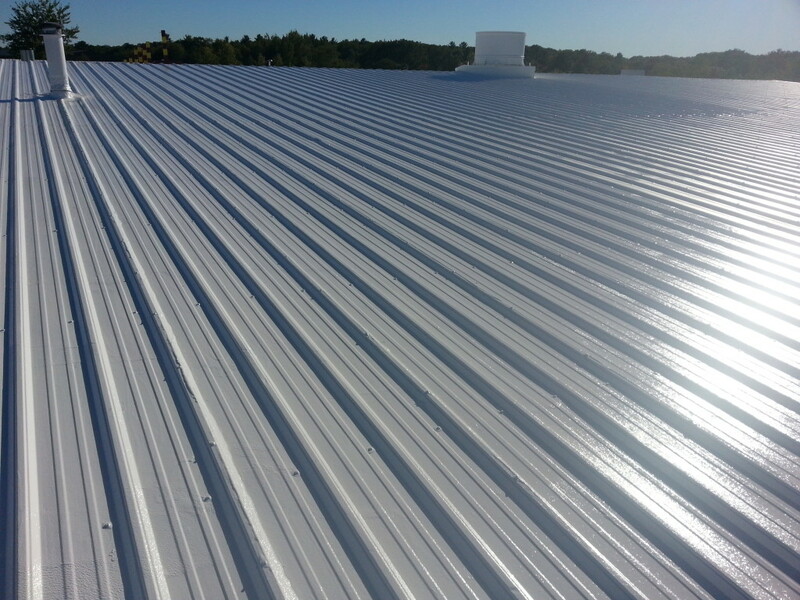 Portland ME, Biddeford ME, Saco ME, Kittery ME, York ME, Wells ME, Berwick ME, South Portland ME, Eliot ME, South Berwick ME, North Berwick ME, Sanford ME, Westbrook ME, Waterville ME, Lewiston ME, Auburn ME. 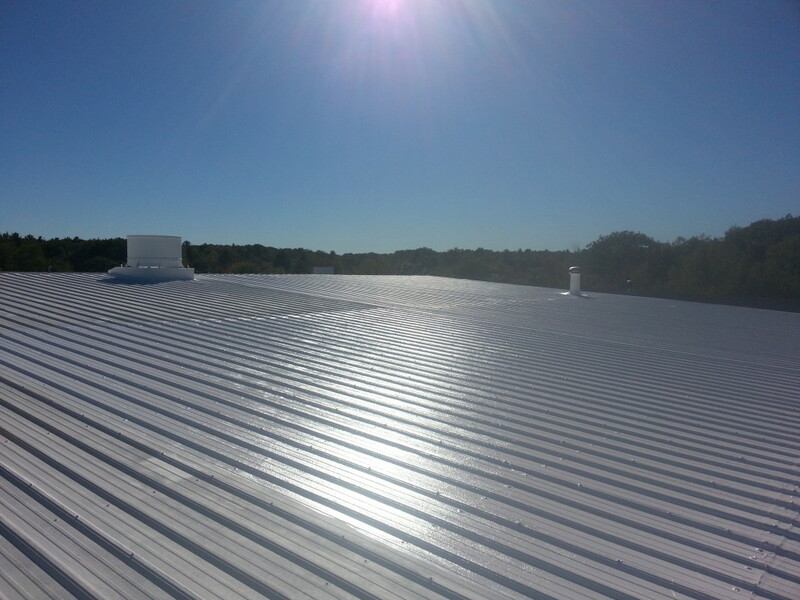 Portsmouth NH, Dover NH, Manchester NH, Nashua NH, Concord NH, Derry NH, Rochester NH, Salem NH, Merrimack NH, Hudson NH, Londonderry NH, Bedford NH, Laconia NH, Milford NH, Hampton NH, Durham NH, Exeter NH, Windham NH, Hooksett NH, Claremont NH, Somersworth NH, Amherst NH, Raymond NH, Conway NH, Newmarket NH, Seabrook NH, Barrington NH. 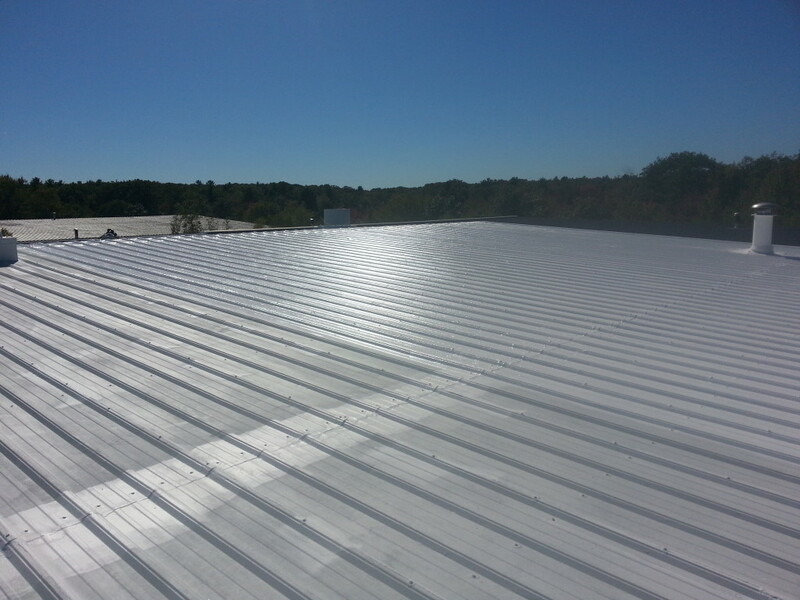 Haverhill MA, Methuen MA, Lawrence MA, Andover MA, North Andover MA, Boxford MA, Amesbury MA, Salisbury MA, Newburyport MA, Mewbury MA, Rowley MA, Danvers MA, Beverly MA, Gloucester MA, North Reading MA, Reading MA, Woburn MA, Waltham MA, Burlington MA, Stoneham MA, Saugus MA, Lynn MA, Salem MA.